Busboard Add-on Cables allow extra busboards to be added to your system. 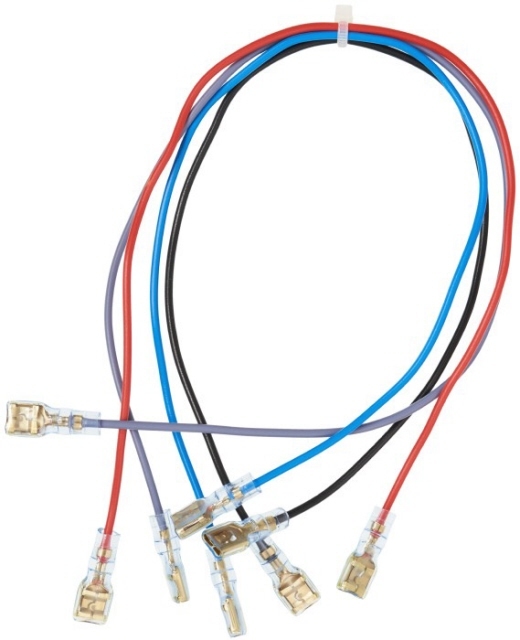 Cable Sets comprise 3 colour coded cables (Red = +12V, Black = 0V, Blue = -12V) and are for adding additional ED123/ED704 busboards. Power Sets comprise 2 colour coded cables (Yellow = +15V, Black = 0V) and are for adding additional ED111, ED126 and ED705 busboards. 5V Power Cables for when you need to feed an external 5V supply, such as our PSU-6, on to your busboards.